Hey peeps! For today’s blog, I wanted to move the focus of our attention from the inside of our homes to the outside! Since I’m only an interior specialist, I’ve brought in some outside help (pun intended) to get us started. Everyone, meet Pleasant Valley Landscaping. Pleasant Valley Landscaping, meet my peeps! 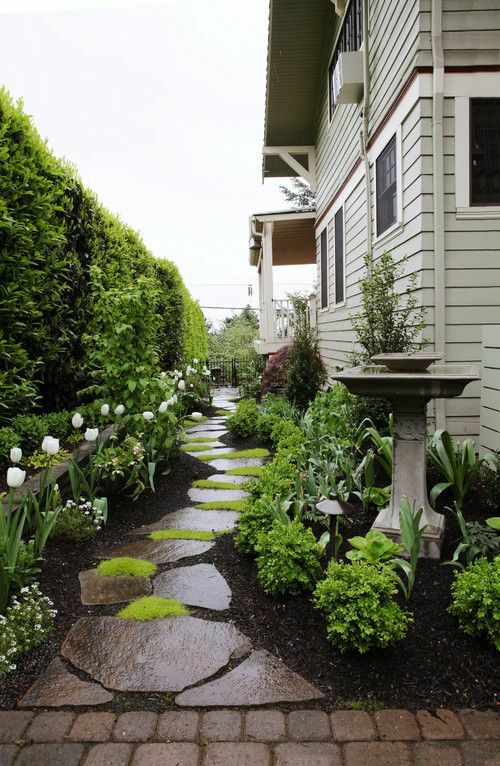 Although cold weather is still lingering, those Spring/Summer months will be here before you know it and now is the perfect time to prep for your landscaping. You do want the outside of your home to look as nice as the inside, right?! I know I do. So, without further ado- here’s a little of what Pleasant Valley Landscaping wants to remind you of when it comes to the outside of your home. And as always, check out what inspiration for landscaping I’m totally digging (seriously, another pun?). -How are plants/trees/grass currently performing? -Is the current landscape generating too much maintenance, time, and expense? -And your trees, are they overgrown also- is the overgrowth taking away sunlight from your other plants? 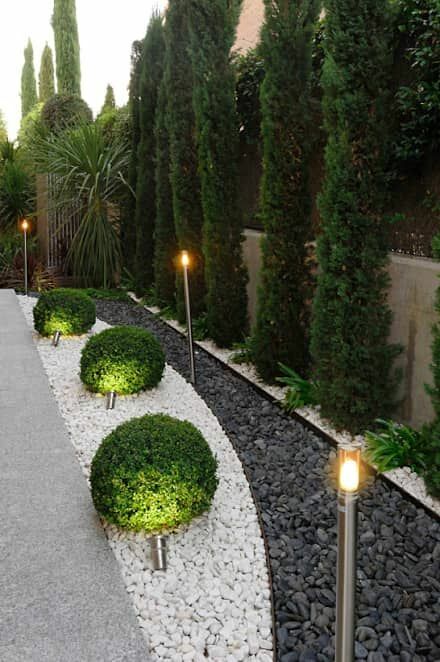 -Would my landscape benefit from outdoor lighting? -Has the original grading been altered improperly- is it causing draining issues? -Is there a desire to attract more wild life, like birds and butterflies? -Are there any hardscaping needs- new walkway, pergola, seat walls? -Research or ask questions about your plants BEFORE planting. All different kinds of plants and trees require different things, even watering levels. Make sure you know what your plants expect from you to live a happy, healthy life! -Is an irrigation system something you and your plants could benefit from? -Are deer or other wildlife a problem? Consider swapping plants for one’s that deter these animals, rather than attract. -Consider getting your soil’s PH tested- knowing this will help you determine what kind of fertilizer you need. -Winter is the best time to plant deciduous plants (deciduous=those plants that shed their leaves with the seasons.). 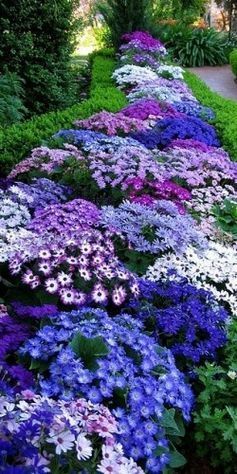 Planting them in the winter is ideal since they have become dormant and will experience the least amount of stress. PRO TIP: Perennial flowers are a great source for a pop of color AND they can be super low-maintenance- AMAZE!! Here’s an example of some perennial doing their thang. Via Pinterest. Perfect example how you can benefit from lighting! 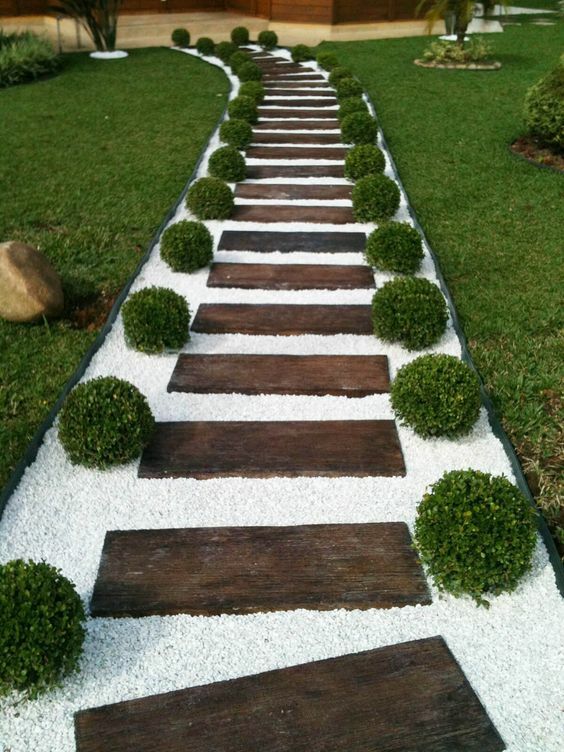 This highlights your plants and your walkway. Pic via Pinterest. Love the idea of making the (otherwise ignored) side of your house into something like this. Perfect for a little secret garden of your own. Via Forbes.com.